Thank you Bogdan and the team at IRIS Adventures! 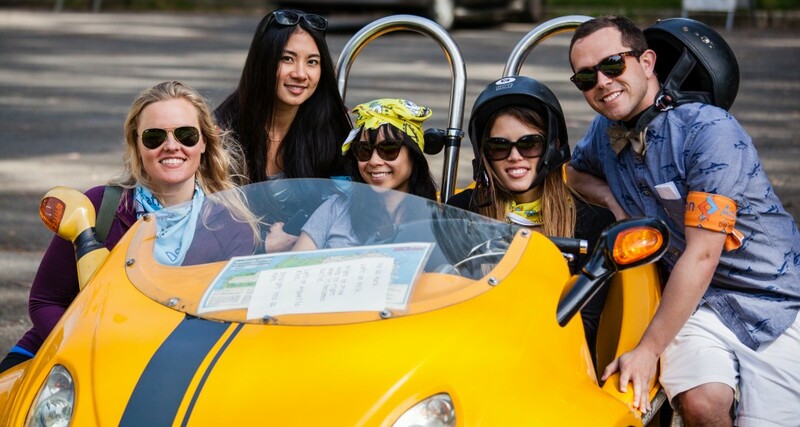 We had a blast riding GoCars through Golden Gate Park, going on a treasure hunt, solving puzzles, and most of all learning about ourselves and each other. We can’t wait to go an another team adventure! For a day filled with fun teambuilding and challenging yet fulfilling exercises, we highly recommend IRIS Adventures. See more photos of our teambuilding day here.